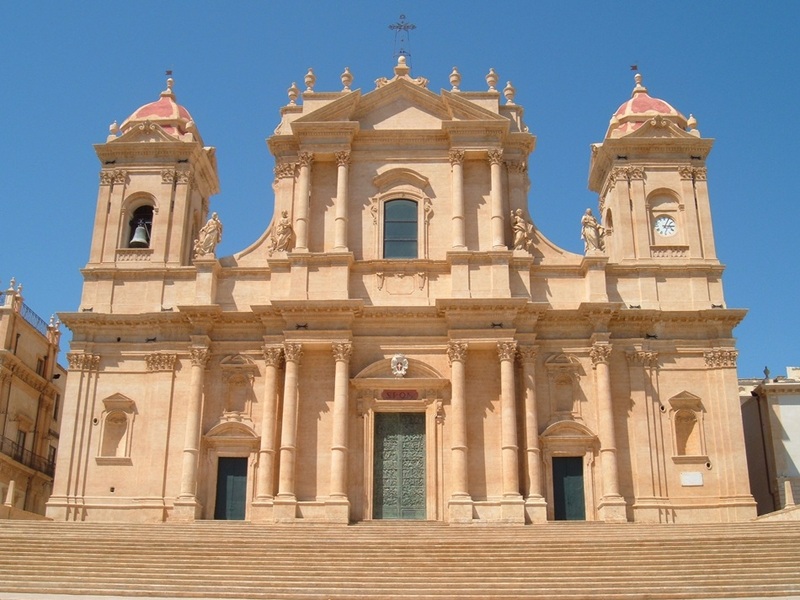 On this excursion you will visit the most attractive monuments in the southern part of Sicily. 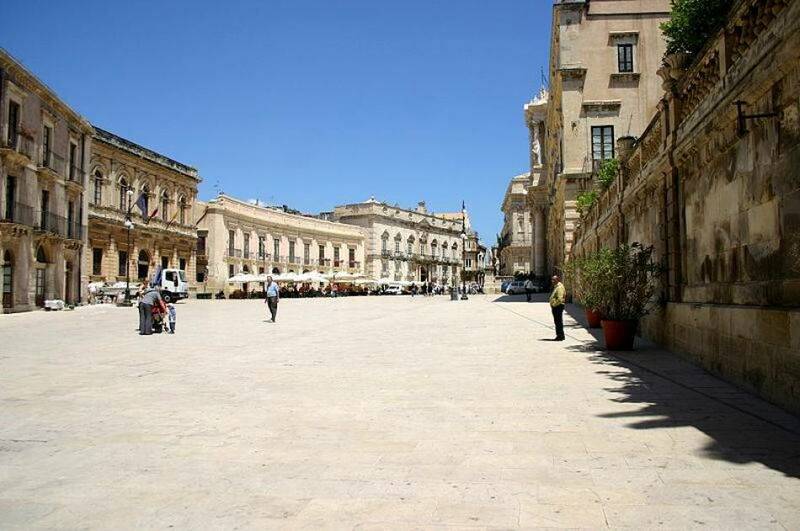 In fact, we will discover two real gems, Noto and Syracuse, declared a World Heritage site by UNESCO. 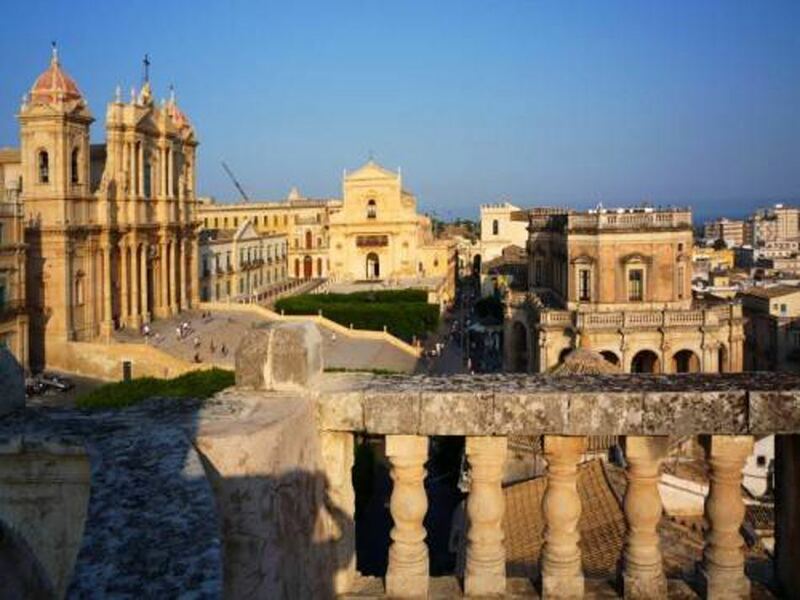 During the journey from your hotel to your destination with New Travel Services, our drivers will give you general information on places to visit and a very special introduction to the Sicilian coastline en-route. First, you will visit the Roman villa of Tellaro, with its splendid mosaics of hunting scenes, and just a few steps away, at a local farm, you will enjoy tasting some typical local products or typical Roman dishes. 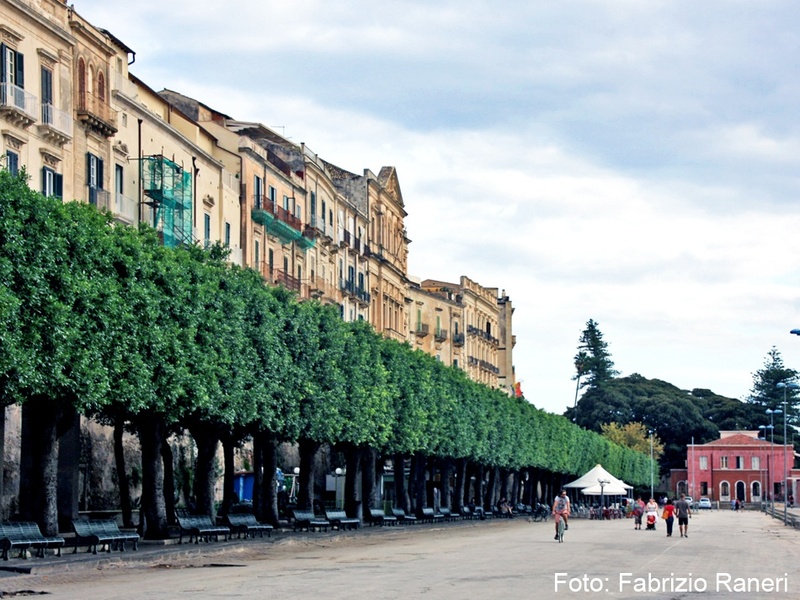 We will then arrive in Noto, known as the capital of Sicilian Baroque. 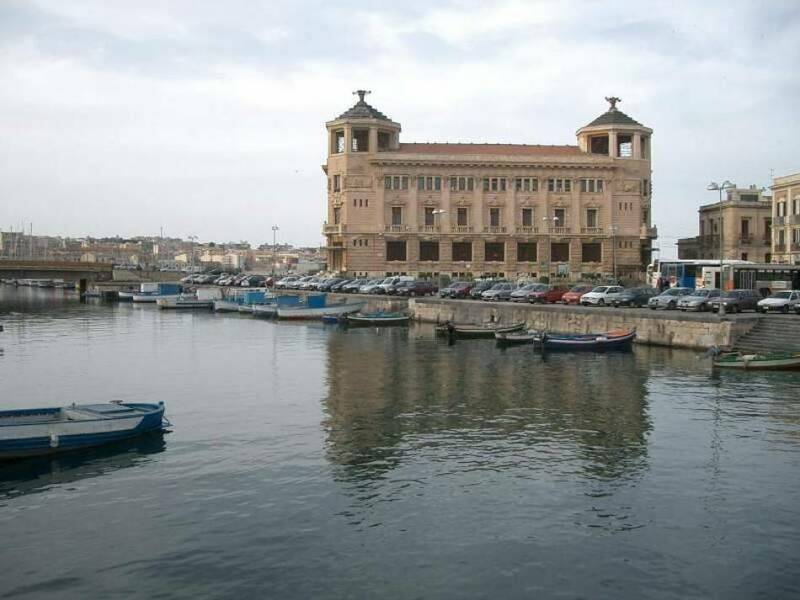 This beautiful, historical town, built after the earthquakes of January 1693 is entered by the Porta Reale and from there you can follow the Corso Vittorio Emanuele, along which you can admire the cathedral and numerous beautiful 18th century palaces of incredible architectural value, such as the Palazzo Ducezio, the San Carlo's church and Palazzo Nicolaci, with its splendid balcony in baroque style with its carvings of humanized animal faces. After that, we will drive to Syracuse, one of the most important cities in Greek culture. 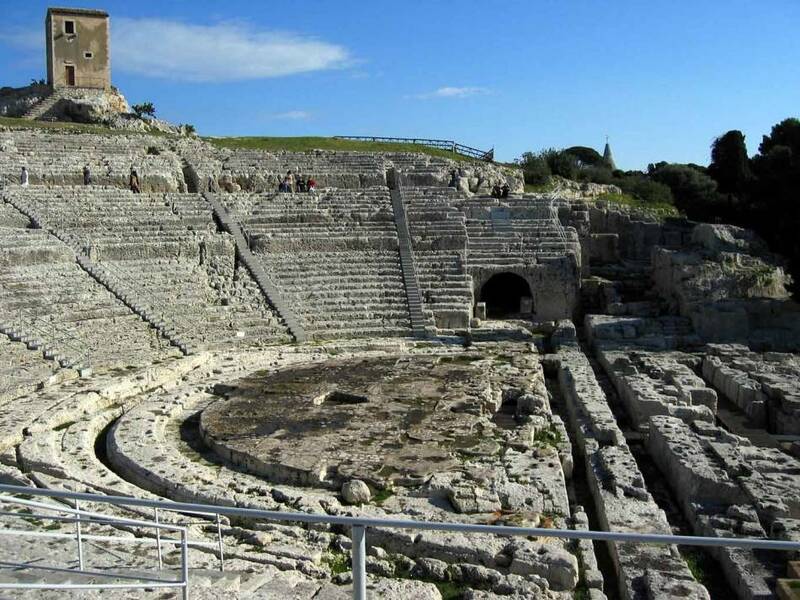 The car will take you to the entrance to the Neapolis Archeological Park of Syracuse, where you will continue on foot to visit the Greek theatre, the Latomie stone quarries, the cave known as the ear of Dionysus, the Roman gymnasium and amphitheatre and the Ierone arena. 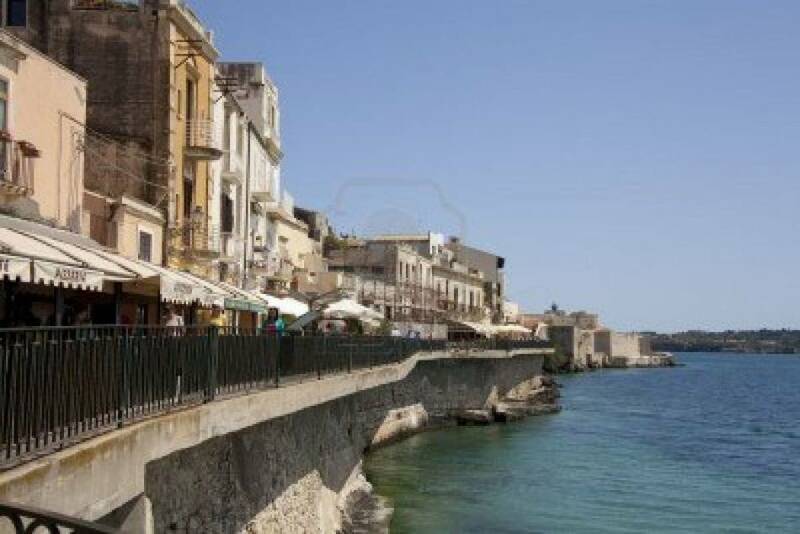 At the end of this visit, our journey will continue by car to the small island of Ortigia. At our suggestion, you can visit the Apollo temple, the beautiful cathedral dedicated to Santa Lucia, and the Aretusa fountain, where the papyrus plant grows naturally from a fountain taking its name from Aretusa, a nymph that the Gods transformed into a natural spring which runs straight into the sea. 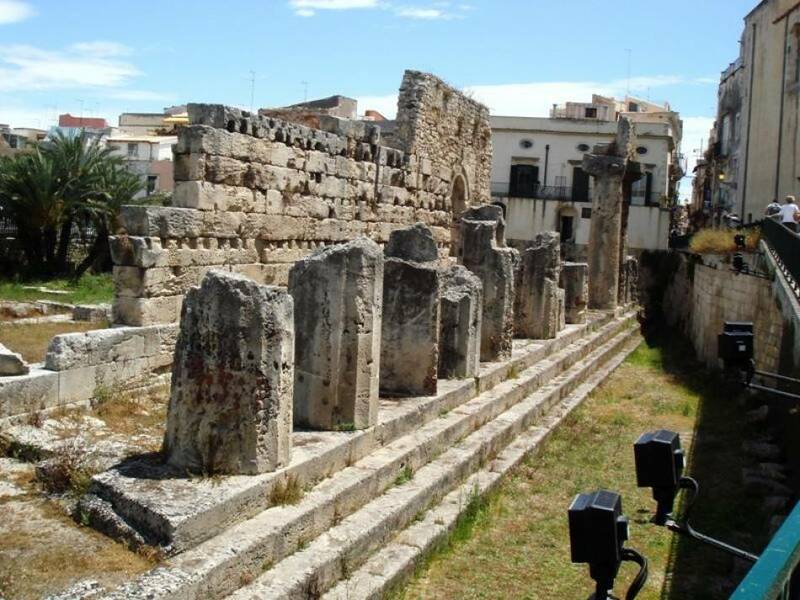 Visit the Roman villa of Tellaro, Noto and Syracuse, with its marvels from the past, driving directly from your hotel to the historical sites with New Travel Services.